This beautiful Kay Bojesen Songbird listens to the name 'Sunshine'. Sunshine is made of solid beech wood and is painted entirely by hand. 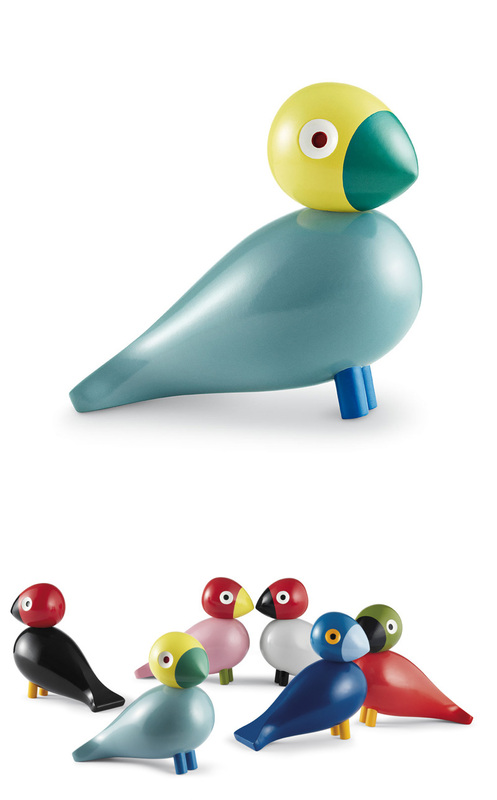 The last songbird represents one of the five original color combinations created by Kay Bojesen. Can you imagine a better start to the day than being showered in birdsong from a flock of colorful Sunshines? Green like the hope of spring!